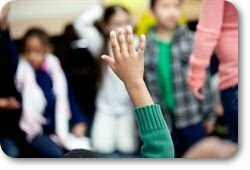 Q: What does my child learn in Elementary School Social Studies? MPS Students in grades K-3 are introduced to the foundations of Social Studies, which includes Citizenship and Government, Economics, Geography, and History. In grades 4-5, the curriculum is based heavily upon learning about the Geography and History of North America to 1800. Q: What if I have questions or concerns in regards to the current Social Studies curriculum and who should I contact in regards to my concern? Q: What are the high school graduation requirements regarding Social Studies? The graduation requirements for Social Studies include a completion of 1 semester each of Geography, Economics, and Government, plus 1 year each of World History and U.S. History. For more information regarding MPS high school graduation requirements, please see the MPS Graduation Requirement page. Q: What is the State Standards Adoption Process? Once the revised standards are approved, districts have three years to complete implementation. 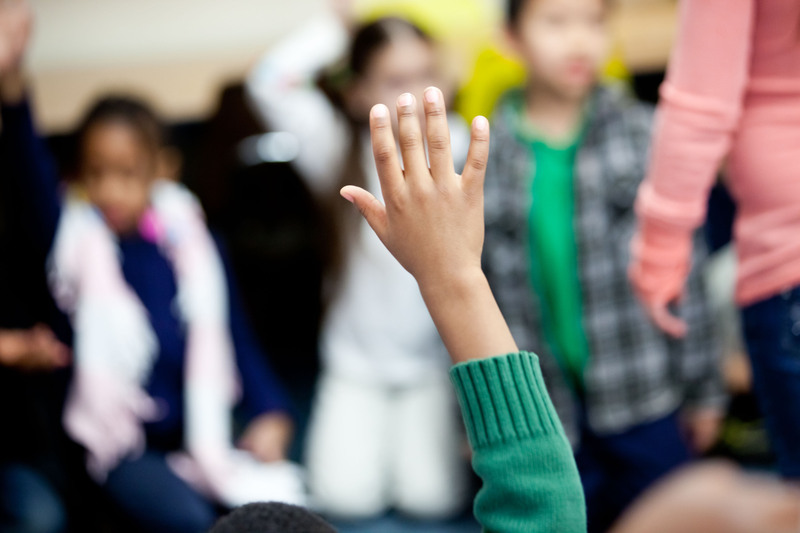 In the Minneapolis Public School district, new Social Studies standards have been adopted and implemented until the next adoption phase, which is planned to start in Spring 2020.